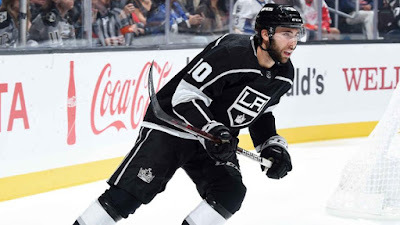 The Los Angeles Kings have recalled forwards Michael Amadio and Matt Luff from Ontario (AHL), Kings Vice President and General Manager Rob Blake announced on Nov. 3. Also, forward Austin Wagner and defenseman Sean Walker have been assigned to the Reign. LA Kings Season Ticket Memberships for the 2018-19 season are on sale now with three membership levels: Full Season, Half Season, and Quarter Season. Members receive exclusive team access and the best prices. In addition, tickets for all regular season games are on sale now. Visit call 1.888.KINGS.LA or visit lakings.comfor more information on individual game tickets, group outings, suite rentals, mini-plans and more.